Though Prince Harry and Meghan Markle have decided to break this tradition, fruitcake has been a staple at royal weddings for centuries. 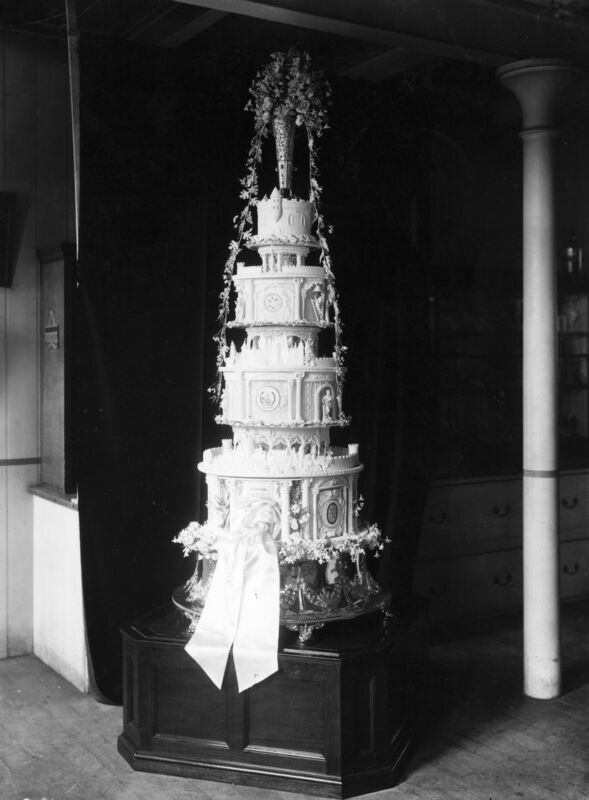 Royal weddings are known for a couple iconic elements: The over-the-top fascinators, the male royals dressed up in full military garb, and the bride in her flowing, ornate gown and tiara—and of course, the towering cake. 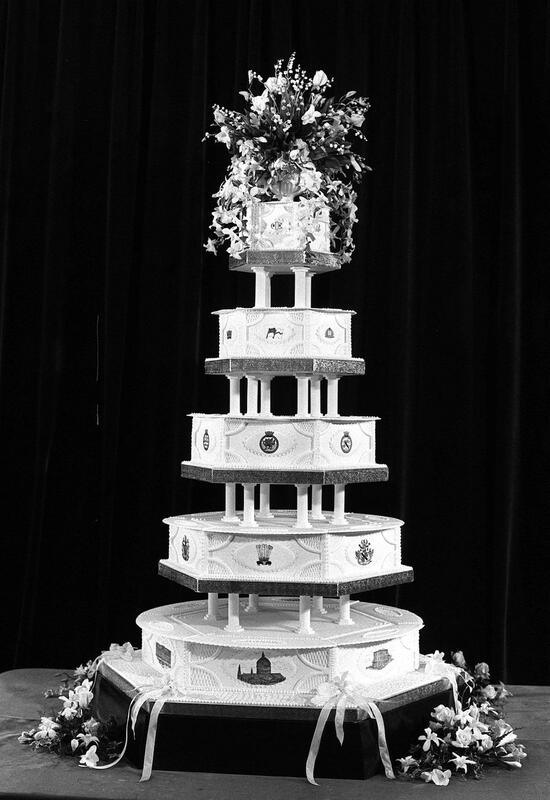 Royal wedding cakes are usually intricately detailed confections consisting of multiple tiers, but under all that frosting, there’s usually always fruitcake. Queen Victoria, Queen Elizabeth, Princess Anne, Prince Charles, Prince William—all these royals have served the dessert at their weddings. Why? To understand this British tradition, you have to go all the way back to the Middle Ages. As you might already know, fruitcake (which is usually served during the holiday season) is made with rum or brandy. 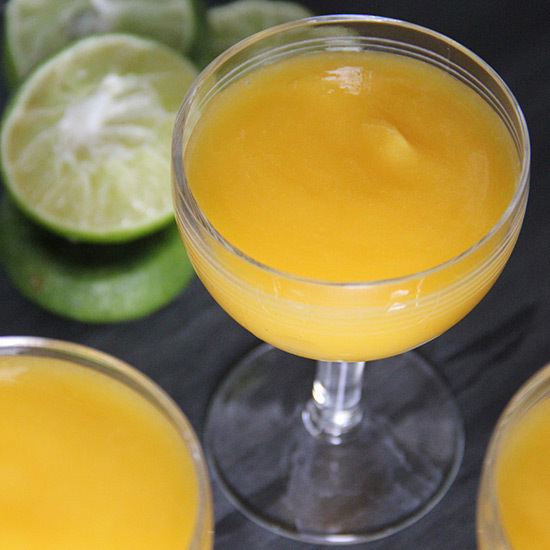 The alcohol works to naturally preserve the cake, making it the ideal choice in a time when there were no refrigerators. Fruitcake just refuses to spoil: The Australian War Memorial, for instance, has as part of its collection, a 97-year-old slice of fruitcake stored in a soapbox, while just last year, a piece of perfectly preserved fruitcake was found in Antarctica. That’s all well and good for those couples centuries ago who needed to find a way to naturally preserve their food, but why did the tradition endure? 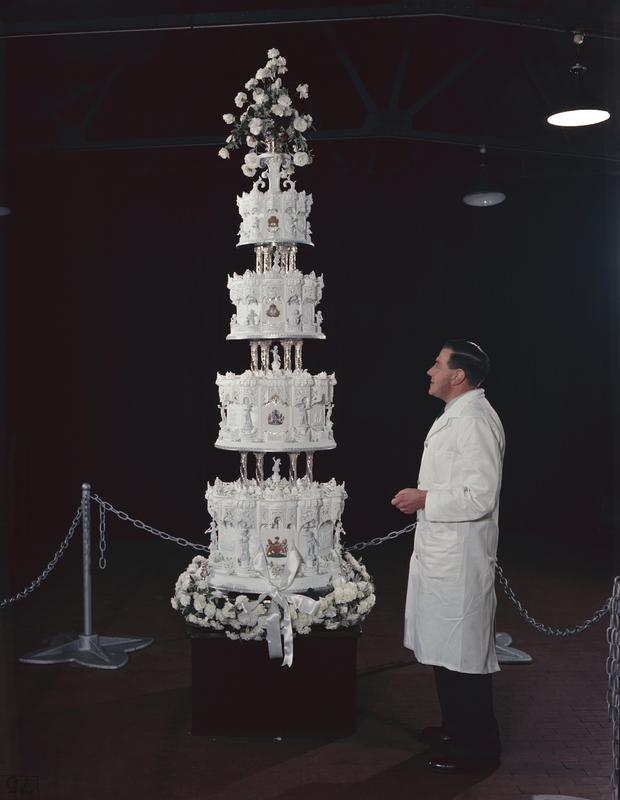 In modern times, bakers sometimes like to have a couple months to decorate the elaborate wedding cakes that have been served since at least the time of Queen Elizabeth’s wedding to Prince Phillip. 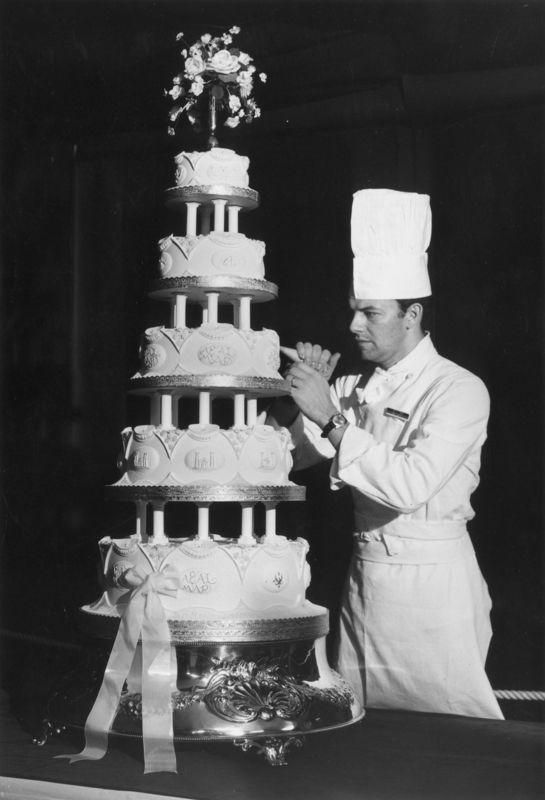 Given that fruitcake stays fresh for years, the pastry chefs have plenty of time to frost and decorate the wedding cake in time for the ceremony. These days, given the epic celebrations royal weddings have become, the top tiers of the cake are also saved to commemorate the occasion: Slices of Prince William and Kate Middleton’s wedding cake have been put up for auction (they were married in 2011) as have slices of the fruitcake from Princess Diana’s wedding—which is 37 years old and still completely edible. There’s another reason the fruitcake is a favorite of the British royal family: As Vogue reported earlier this year, fruitcake once symbolized “wealth and prosperity” because it required sought after, but hard to get ingredients like spices, dried fruit, and alcohol. So the fruitcake truly is fit for a queen in that regard. Prince Harry and Meghan Markle have opted to serve a lemon elderflower cake at their wedding reception (which is only 4 days away!) making them one of the first royal couples in quite some time to skip the fruitcake. 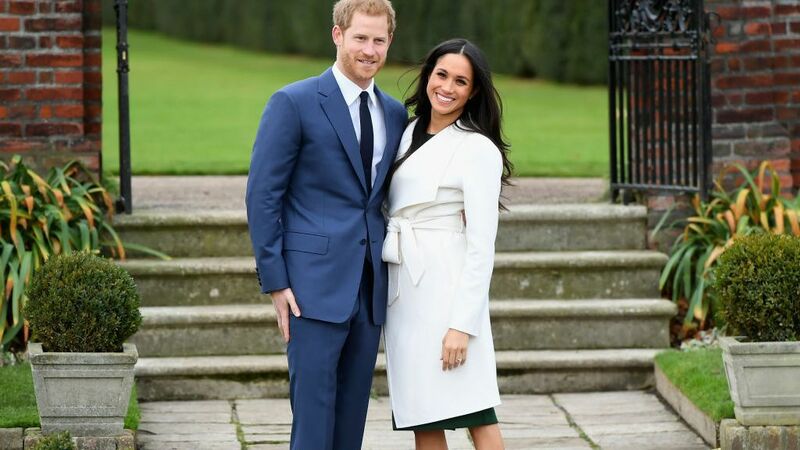 Many people think the couple will help usher the British royal family into the modern era (Markle has already broken plenty of royal protocol), and perhaps choosing their own wedding cake is the first step in that direction.